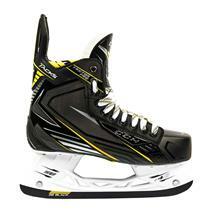 BAUER Nexus 1N Senior Hockey Skates available for sale at your local Source For Sports store. 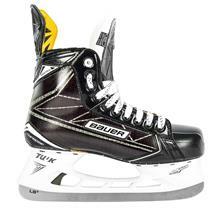 CCM Tacks Vector Pro Senior Hockey Skates available for sale at your local Source For Sports store. 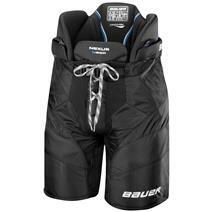 BAUER Nexus N9000 Women's Hockey Pants available for sale at your local Source For Sports store. 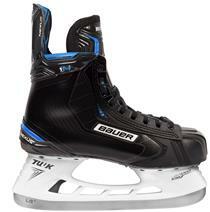 BAUER Supreme Matrix Senior Hockey Skates available for sale at your local Source For Sports store. 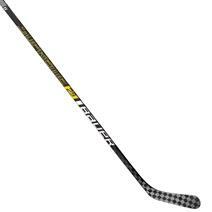 CCM Supertacks 2.0 Intermediate Hockey Stick available for sale at your local Source For Sports store. 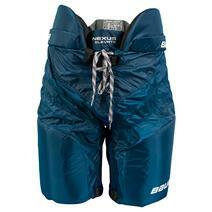 Bauer Nexus Elevate Junior Hockey Pants available for sale at your local Source For Sports store. 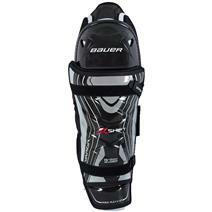 BAUER Vapor X:Shift Junior Hockey Shin Guards available for sale at your local Source For Sports store. 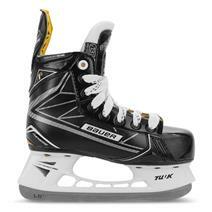 BAUER Supreme 1S Youth Hockey Skates available for sale at your local Source For Sports store. Bauer Supreme 2S Pro Grip 70 Flex Senior Hockey Stick available for sale at your local Source For Sports store. Bauer Supreme 2S Pro Grip 87 Flex Senior Hockey Stick available for sale at your local Source For Sports store. 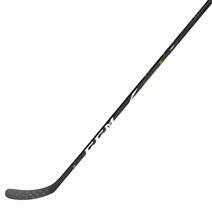 Bauer Supreme 2S Pro Grip 65 Flex Intermediate Hockey Stick available for sale at your local Source For Sports store. 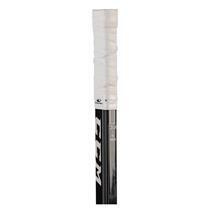 Bauer Supreme 2S Pro Grip 50 Flex Junior Hockey Stick available for sale at your local Source For Sports store. 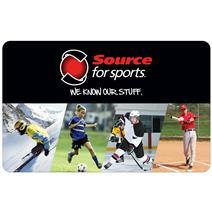 Source For Sports Mega Special Tape - 10 Pack available for sale at your local Source For Sports store. 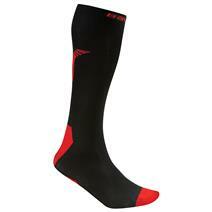 Bauer Premium Performance Tall Skate Socks available for sale at your local Source For Sports store. 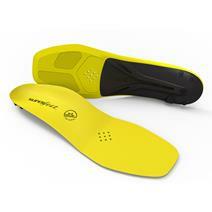 Superfeet Carbon Pro Senior Hockey Skate Insoles available for sale at your local Source For Sports store. 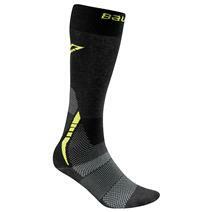 Bauer Core Tall Skate Socks available for sale at your local Source For Sports store. 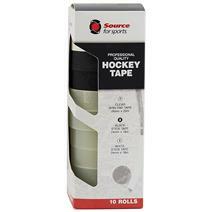 Lizard Skins 0.5mm Hockey Stick Wrap available for sale at your local Source For Sports store. 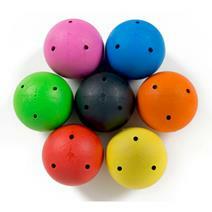 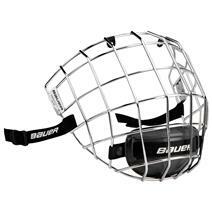 Smart Hockey Original Hockey Ball available for sale at your local Source For Sports store. 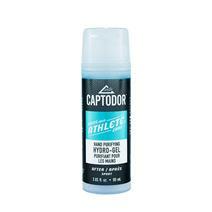 Captodor Hydro Gel For Hands available for sale at your local Source For Sports store. 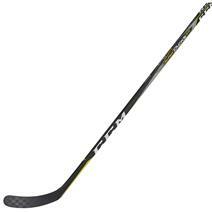 CCM Ribcor Pro3 PMT Senior Hockey Stick available for sale at your local Source For Sports store. 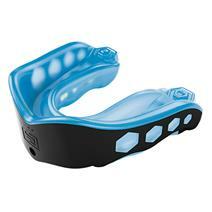 Shock Doctor Gel Max Convertible Mouthguard available for sale at your local Source For Sports store. 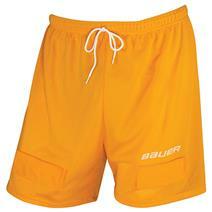 View Photos, Description & Reviews Of The Bauer Core Mesh Boys Hockey Jock Short Available For Sale At Your Local Source For Sports Store.